We’re delighted to get the chance to release a new track from Australian electronica royalty and oldtime Monotonik releasers, Pretty Boy Crossover, aka PBXO. Previously, we released a couple of their tracks related to their excellent first Surgery CD, “The Building And Formation”, and since then, they’ve released another EP, “Any Number Can Play”, on Clan Analogue, and are gearing up for new releases on Surgery and C0C0S0L1DC1T1, as well as new tracks from the group they share members with, Other People’s Children, on 555 and Morr Music. 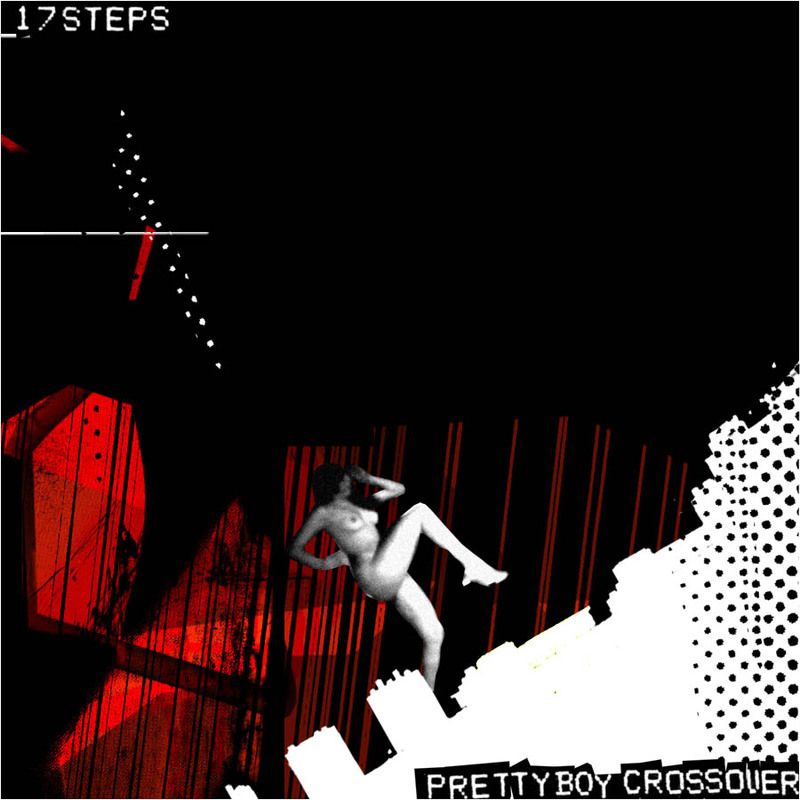 Anyhow, “17 Steps” is all gorgeously languid, slow motion melodies, a breath of fresh air when only stuffiness and restriction rules the roost. The curiously hypnotic percussion buzzes, the almost shoegaze-styled melodies hum, and all is good with the world, if only for those four minutes and thirtynine seconds. Hurrah for the pretty boys and their crossover skills, eh?